Next March licensing industry will meet in Bologna at the occasion of Bologna Licensing Trade Fair, the only Italy based trade fair that brings together the entire licensing industry in three days packed of events and news. 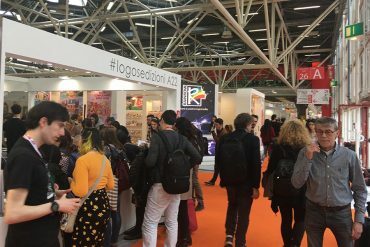 The event, in conjunction with the prestigious Bologna Children’s Book Fair – the global leading children’s publishing event, only for trade – is the ideal moment for the launch of new properties on the Italian market and to finalize deals with new partners. 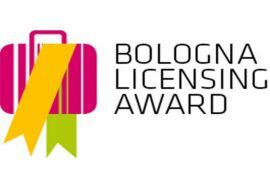 Bologna Licensing Trade Fair is aimed at licensors, licensees, licensing agencies, producers of consumer goods, retailers, distribution, broadcasters, audiovisual producers, communication agencies and anyone who deal in the rich world of licensing. 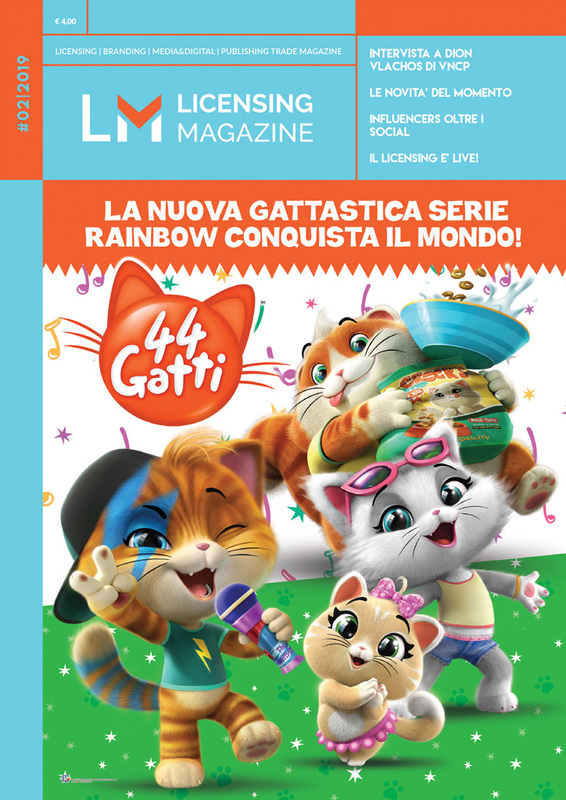 Also for this year it’s confirmed the only award conferred in Italy to the licensing industry. In addition to the prizes dedicated to the best 2017 licensing programs for the preschool, kids, teen and adult categories, a special focus will be addressed to retail and fashion, with an exceptional jury that will soon be announced! Bologna Licensing Trade Fair is the only event that enhances the dialogue between licensing and retail. 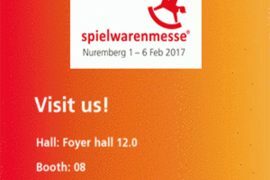 After 5 years dedicated to Licensing Retail Day (one day dedicated to one-to-one meetings between licensing and retail), organizers have planned to dedicate to retail a special area within the event’s floorplan and for the entire period of the show. Therefore, Retail will be a protagonist of the entire period of the event thanks to a space entirely reserved for operators with exclusive services and facilities. 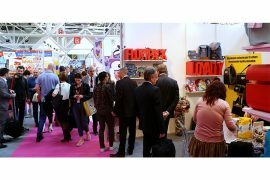 The main licensors and licensing agencies are present with their rich portfolio in an entirely sold out exhibition space! Over 600 brands are confirmed at the fair and there are many novelties that will be offered by over 60 key players, including Warner, Rainbow, Cplg, CAA – Global Brands Group, Mattel, Hasbro, Viacom, Turner, Smiley, The Pokémon Company International, Sanrio, Mondo TV, ETS Italy, Maurizio Distefano, Planeta Junior, Kiddinx, Atlantyca, De Agostini, Starbright, Mediaset, RaiCom Mondadori, Showlab and many others! 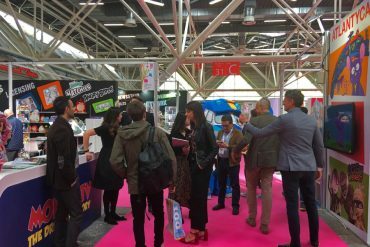 Great importance also for Promotion companies with exhibitors as Grani & Partners, Pea & Promoplast, Leoni SpA, Dynit, Cool Things, EQSG, Tema Promotion, Exclama and Bonus Marketing Productions. 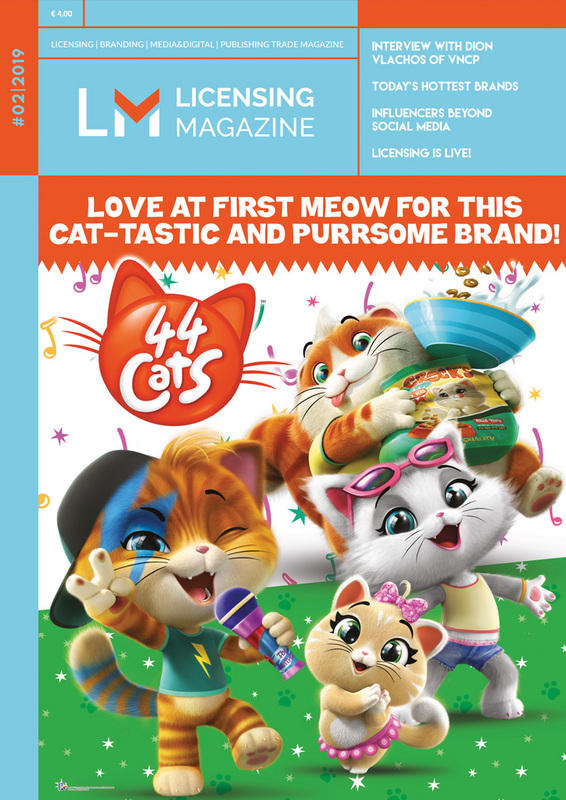 Next articleLICENSING MAGAZINE, MARCH 2018 ISSUE. FINAL CALL!